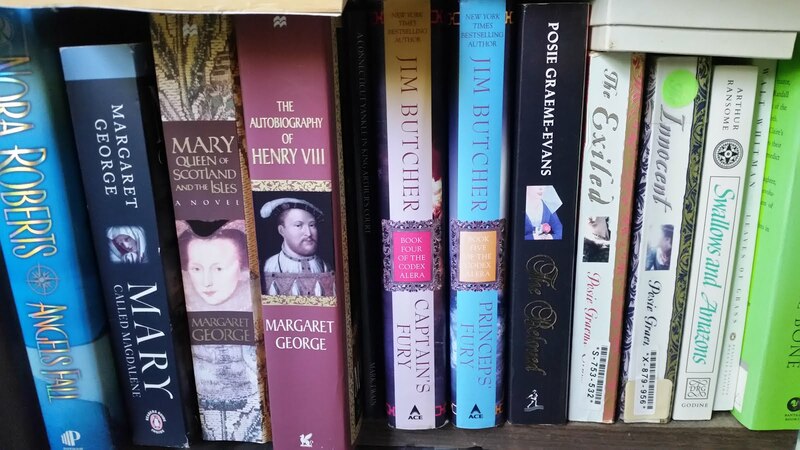 Early in my reading career, I read two books which started my fascination with other cultures, Hawaii by James Michener, and James Clavell's Shogun. My first real book about Asian culture in the US was Amy Tan's The Joy Luck Club and since then I have been fascinated by Asian culture reading several books by Gail Tsukiyama, Lisa See, Amy Tan, and others. I am happy to say that Jamie Ford's second novel, Songs of Willow Frost is another book that I can add to the list. 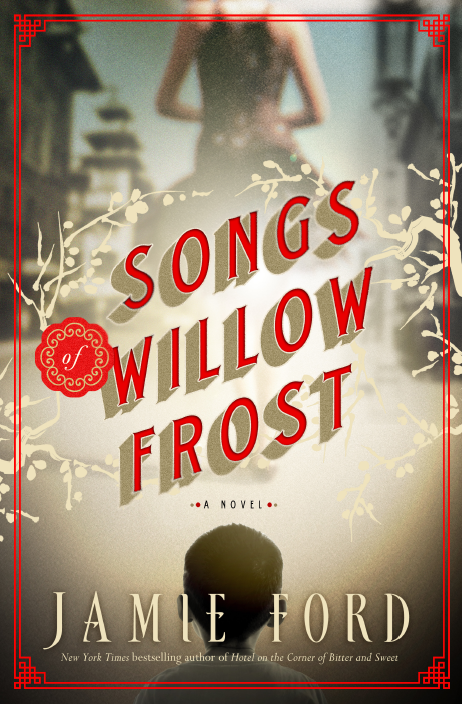 Songs of Willow Frost is the poignant story of 12 year-old orphan William Eng and the beautiful Asian actress, Willow Frost. While on a field trip to the theater from the orphanage where he lives, William is surprised to recognize the famous actress. You see, William knew her when she was just an Asian beauty living in Seattle's Chinatown and going by the name of Lui Song. William becomes convinced that he has to meet Willow, to see if she still recognizes him. When she does, both Willow and William are thrust back into the stories of their past. This book worked for me on several levels. The story flowed well, keeping me interested in the pages to come. Although I liked the part when William was in the orphanage, and I liked this relationship with Charlotte, by far my favorite part of the book was when Willow was telling the story about her life as Lui Song. I thought that her story painted a really good picture of what life would have been like for someone in her position, containing just the right amount of sorrow and depression without being too negative. In addition, I liked the way that her story highlighted the prejudices of the time period, and the strictness of the Asian culture. One of the things that especially spoke to me was the way that William ended up in the orphanage. This book takes place during a time period when many families could not support themselves and resorted to leaving their children in an orphanage. My own grandmother and her brothers and sisters were dropped at an orphanage for that reason. Things were different then, and for some families, this is the only way that they could cope. For that reason, I really appreciated the way that the orphanage in this book was portrayed, and the decisions that Willow had to make regarding William and what was best for both of them. Although the ending of the book was a bit ambiguous, given the history of the time and the culture that William and Willow belonged to, I thought that it fit the story. A lot of people have said that, although they liked this book, it was not as good and Jamie Ford's debut novel, Hotel on the Corner of Bitter and Sweet. I, myself, have not read that book, so I cannot speak to how this one stacks up, but for me, this book was a beautifully written and wonderful trip into a time and culture that I can only read about. For that reason, I give it 4 stars and would recommend it as a must read book.